Given the ever-increasing number of Cyber Attacks, proper insurance protection for fund managers has never been more important. Further, the SEC and other financial regulators have provided guidance suggesting that Cyber Insurance should be a key element of a robust Cyber Security plan. Network and information security liability coverage protects against risks associated with the failure to protect electronic data containing third-party private information, the inadvertent transmission of a computer virus, the inability of authorized users to access your website or computer network, and failure to notify individuals as required by any security breach notification law that applies to you. Communications and media liability coverage provides broad coverage to protect against claims or suits for damages caused by the unauthorized use of someone else’s copyrighted or trademarked intellectual property. It also covers loss caused by the unauthorized use of any advertising material or any slogan or title of others, and plagiarism. 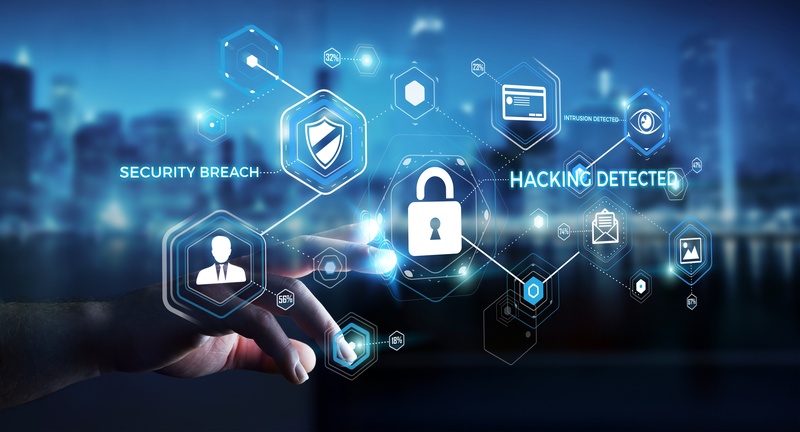 Coverage for defense expenses incurred resulting from a regulatory inquiry or governmental investigation made as a result of network and information security liability or communications and media liability. Coverage for expenses incurred related to public relations services to mitigate negative publicity post breach. Coverage for costs associated with notification of individuals breached, expenses related to on-going credit monitoring, fraud expense reimbursement and call center. Coverage for expenses to restore data lost from system damage due to computer virus or unauthorized access. Coverage for money paid as a result of threats made to fraudulently transfer funds, destroy data, introduce a virus, attack a system or disclose electronic customer information. Coverage for loss of income and expenses to restore operations as a result of a computer system disruption caused by a virus or unauthorized computer attack. Coverage for loss of assets resulting from a fraudulently induced instruction. Why Should Registered Investment Advisors Buy Cyber Coverage? A standard insurance policy issued to business organizations to protect them against liability claims for bodily injury (BI) and property damage (PD) arising out of premises, operations, products, and completed operations; and advertising and personal injury (PI) liability. The CGL policy was introduced in 1986 and replaced the "comprehensive" general liability policy..
Property insurance is a policy that provides financial reimbursement to the owner or renter of a structure and its contents in the event of damage or theft. Property insurance can include homeowners insurance, renters insurance,flood insurance and earthquake insurance. After years of experience working with construction companies, from the local general contractor to national entities, we know that protecting your business from risk requires a deep understanding of the industry. We have access to top insurance cornpanies and specialty programs for restaurants and bars located across the country. We can offer offer the most competitive coverage at the most competitive rates. If you have any risk management concerns, questions or just want to speak with one of our insurance specialists, please do not hesitate to contact us.